Price fact: The price is 43 £ higher than the average over the last 10 weeks. 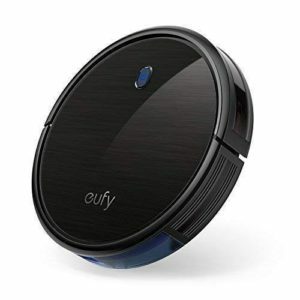 The Ecovacs Deebot Ozmo 930 robotic vacuum cleaner offers a number of advanced features, including Ozmo mopping and vacuuming, Smart Navi mapping, and Alexa and smartphone connectivity. 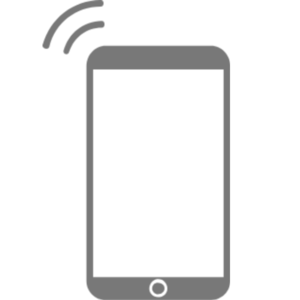 This intelligent robot vacuum provides a full cleaning solution for the modern home, with real wet mopping combined with powerful vacuuming and smartphone control via the ECOVACS app. The Deebot Ozmo 930 from Ecovacs has a li-ion battery with automatic charging capabilities. After charging, this unit can easily return to where it last cleaned, with routine interruptions not getting in the way of the cleaning process. 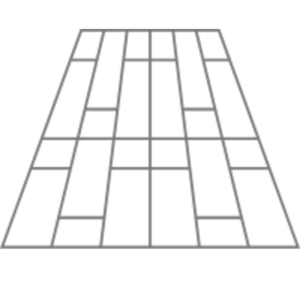 This model lasts for 110 minutes on a full charge, with charging time varying according to the battery status and age. 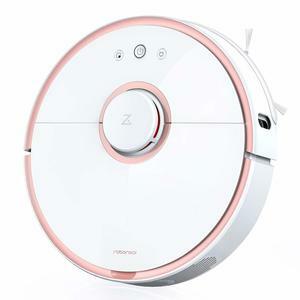 The Ecovacs Deebot Ozmo 930 robotic vacuum cleaner offers a number of innovative modern features, including Smart Navi technology that maps and plans an efficient cleaning pattern around your home. 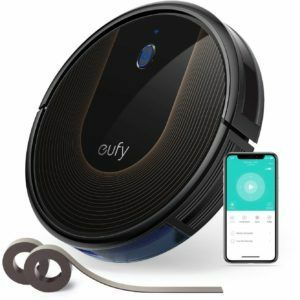 This model also comes with the OZMO mopping system, smartphone control with the ECOVACS App, and the ability to identify different types of carpets for easy cleaning. 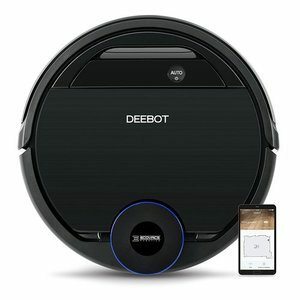 The Deebot Ozmo 930 is coupled with a range of clever cleaning solutions, including an interchangeable suction inlet, voice mode, and automatic charging capabilities. This robotic vacuum cleaner weighs just 4.6kg and has product dimensions of 35.4 x 35.4 x 10.2cm. The noise level of this unit is just 65dB, with the Ozmo 930 available in standard black. Along with the integrated technology, the package also contains two washsable and resusble microfibre cleaning cloths, two dust filters, a water tank, a charging dock, and some cleaning tools. 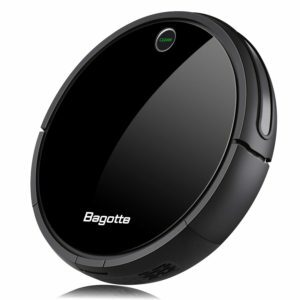 Read more about Ecovacs Deebot Ozmo 930 Robot Vacuum Cleaner her.